Hermann Dunkel was his name, but we called him Hermann The German. He was German, as you would imagine was the case, and for many, many years as a smallie I thought he must be the most Germanic of all the German people and was possibly even the King. Surely nothing could bind you more to your home country than having a name that rhymed with it? Hermann was a solid and much loved fixture of our youth. He would arrive from Stuttgart with mystical objects that might as well have been carved from moon rock, such was our fascination with them. We still to this day have a Duplo set in the house that consists of a little Duplo cowboy, a horse trailer and a horse to put inside the trailer. I still, at 31 years of age, sit and wheel the trailer around the table every time I’m at my Mam and Dad’s house. 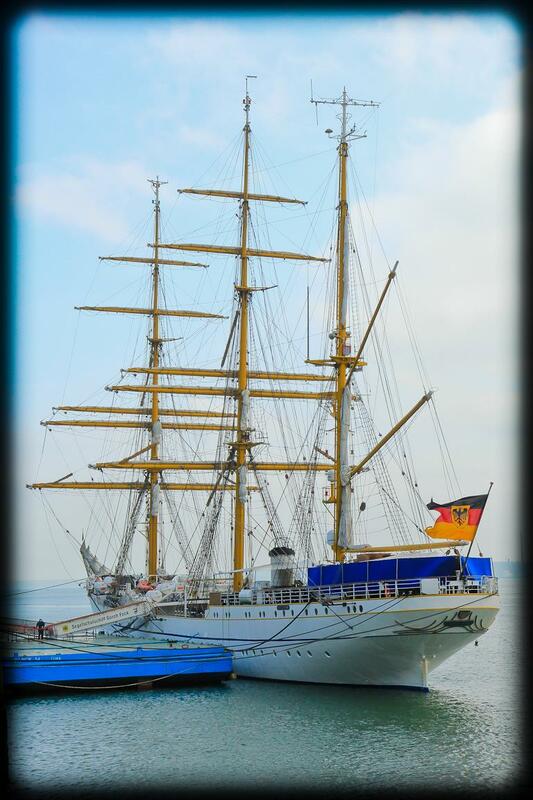 I thought of him today when a Cork Facebook page posted this beautiful picture of the Gorch Fock, the boat on which Hermann first visited Cork in the early 1970s. The story of Hermann started with a chance meeting between him and my Mam’s younger sister somewhere around 1970, as far as Mam can recall. They met in the Grand Parade hotel in Cork City where Hermann fell wildly in love with her but her interests were leading her elsewhere. 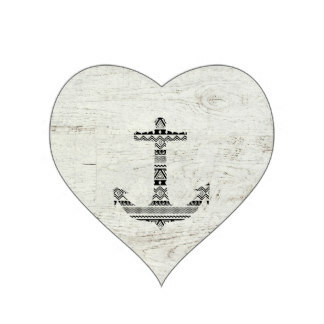 When he came back to win her heart a few months later (accompanied by a pal for backup), she had no more interest in him than the man in the moon and he was stranded in Cork; a lone sailor with a useless wingman and a broken heart. Which is where my family comes in. My parents looked after him and his pal and took them to see the coast and countryside and he fell deeply in love with the people and places of Ireland. My Mam says that he most strongly adored the beauty of West Cork, and Sherkin Island in particular. Hermann came back to visit many, many times after that first trip. He came back with his children and his wife, and after she died tragically he brought his second wife here. Two happy marriages in one life is a testament to his good nature and wonderful spirit. Hermann died last year, and we were all heartbroken to lose him. I would love to have seen him back in Ireland again with my parents and spending time in his beloved Cork Harbour. 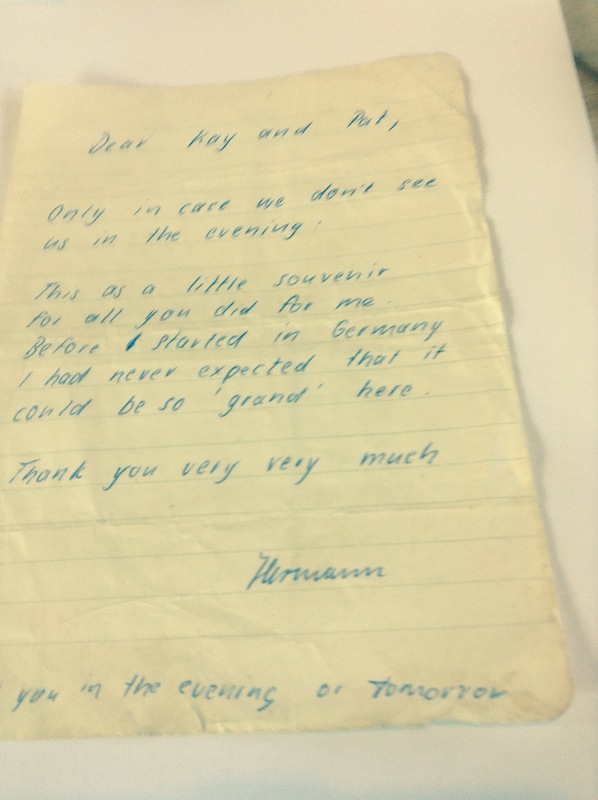 My Mam sent me a copy of the note below that Hermann left with them during his first stay when they rescued him and his broken heart. I just love that this story is a neat and beautiful illustration that a lifetime of joy and a new adopted family can emerge from what initially might seem to be a broken heart in a strange country. And thank you Hermann, and goodnight.